Smart Infinity, Smart Telecommunications’ exclusive service for VIP postpaid subscribers has just made owning an iPhone 6 and an iPhone 6 Plus easier and better. 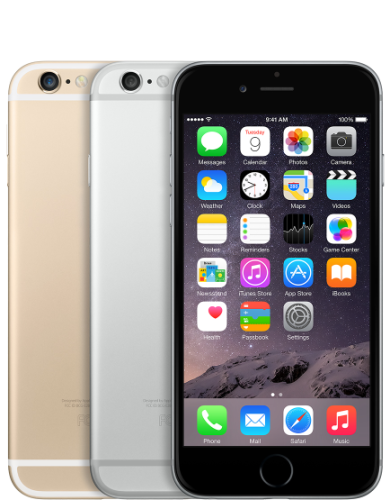 The iPhone 6 boasts of a 1 GB RAM, a 4.7 inch Retina HD display with 1334×750 pixel resolution, and an 8MP iSight camera. It is available with 16 GB, 64 GB, or 128 GB memory. Meanwhile, the iPhone 6 Plus also has a 1 GB RAM, a 5.5 inch Retina HS display with 1920×1080 pixel resolution, and an 8MP iSight camera with optical image stabilization. Both the iPhone 6 and the iPhone 6 Plus are available FREE with the Smart Infinity Aspire Plan 3500, the Prestige Plan 5000, and the Premium Plan 8000. The Smart Infinity Aspire, Prestige, and Premium Plans are all fully consumable with free SMS allocations. 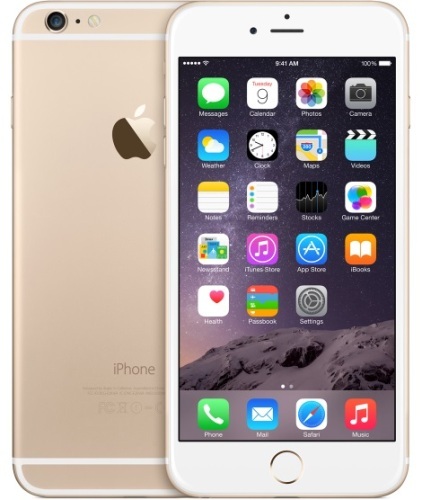 That’s great value for your money that would allow you to fully enjoy the features of your iPhone 6 or 6 Plus. And, as a Smart Infinity subscriber, you get lots of value added services, privileges, rewards, and perks. a Vanity Number of their choice. Smart Infinity Subscribers can accumulate points to earn rewards such as bill rebates, movie passes, and sweet treats. And they get invited to exclusive events and parties. Smart Infinity Subscribers can download the Smart Infinity App to give you better access to your perks, rewards, and privileges. All these plus you get a free iPhone 6 or iPhone 6 Plus. Amazing, right? You can certainly enjoy your iPhone more with a Smart Infinity plan. Live more. For more information about Smart Infinity, check their site at http://www1.smart.com.ph/infinity/. Images from the Apple Store at http://store.apple.com/hk/buy-iphone/iphone6.